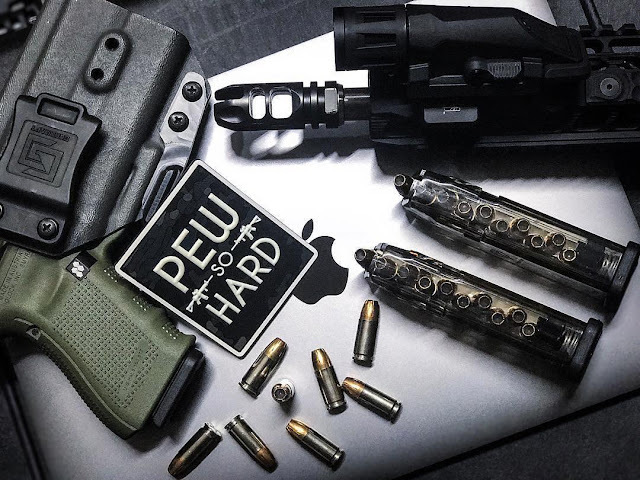 How did "pew pew" become a thing in the gun community? That has got to be the goofiest thing I've heard in a long time! But no! They're even making morale patches for it now. Simply amazing!